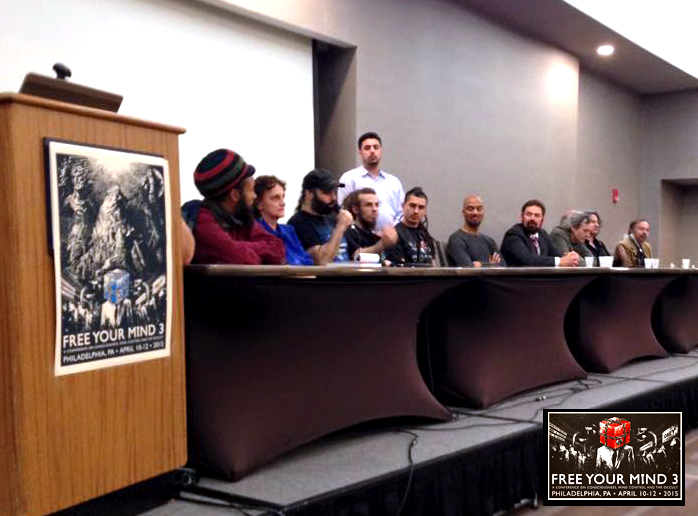 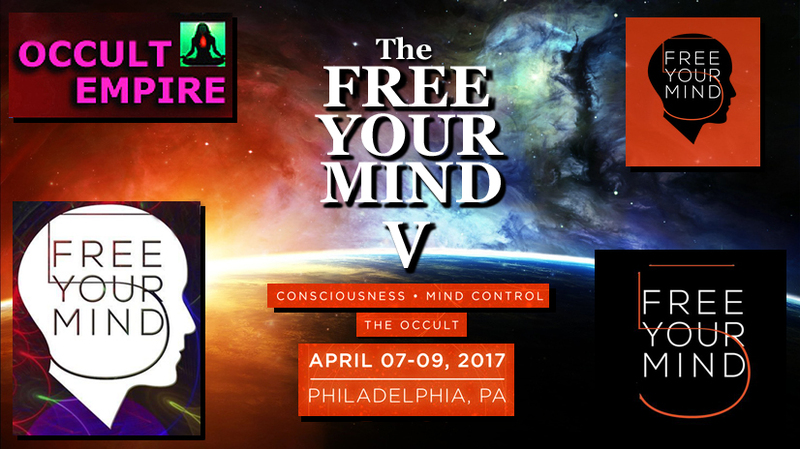 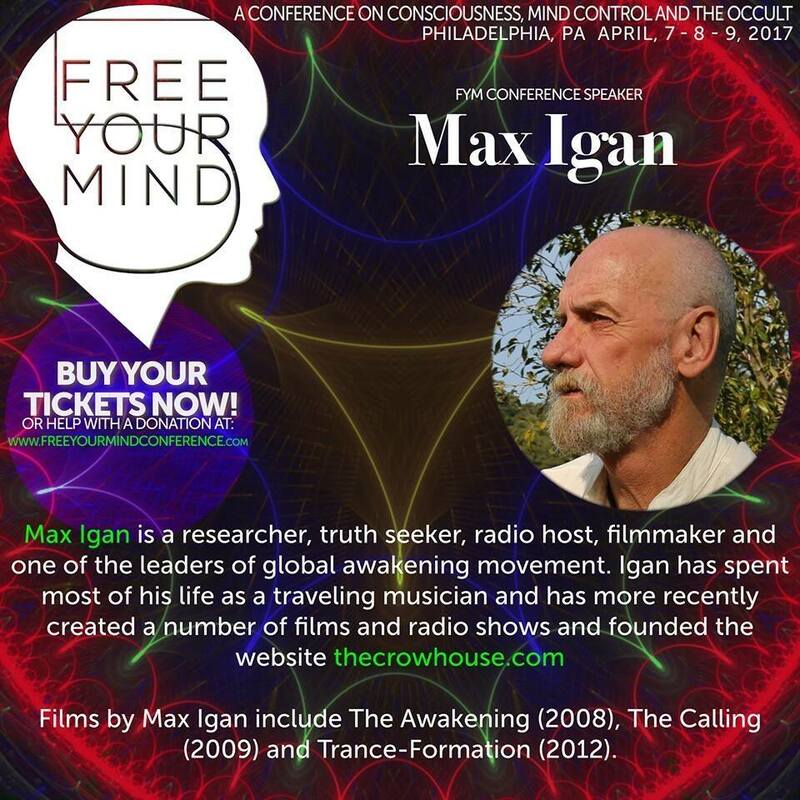 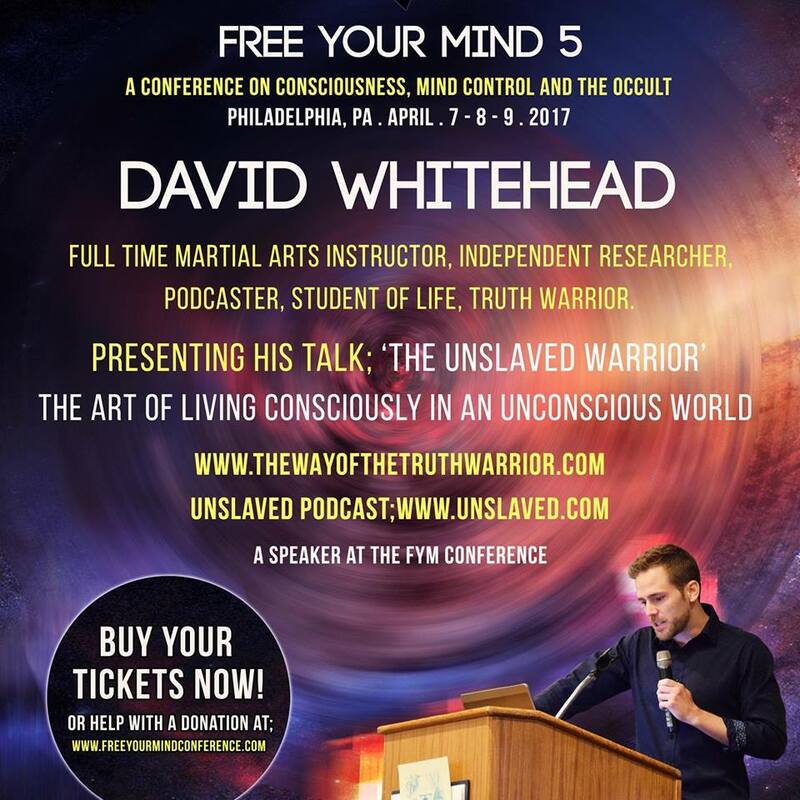 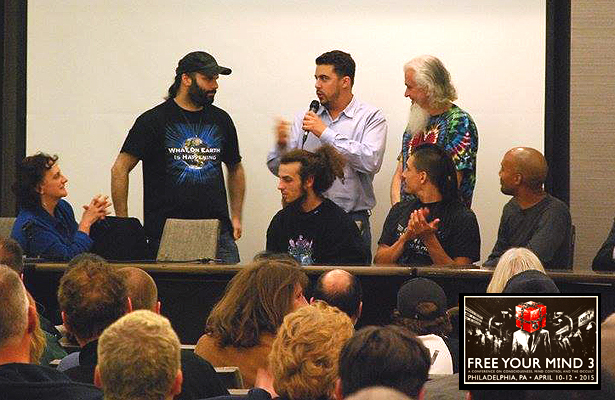 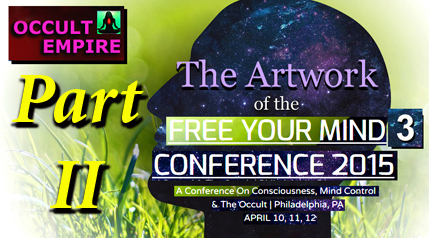 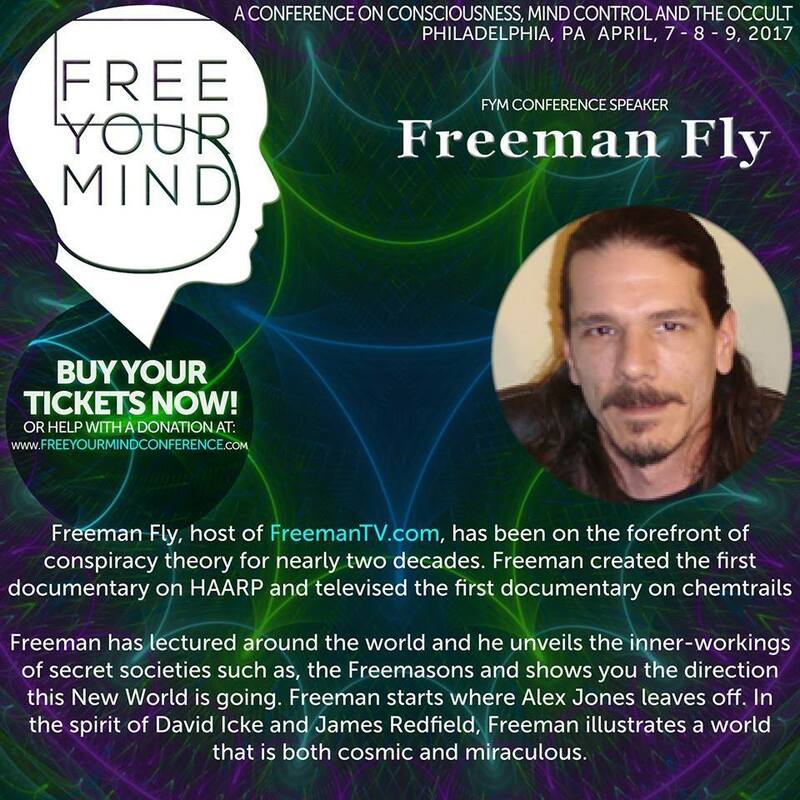 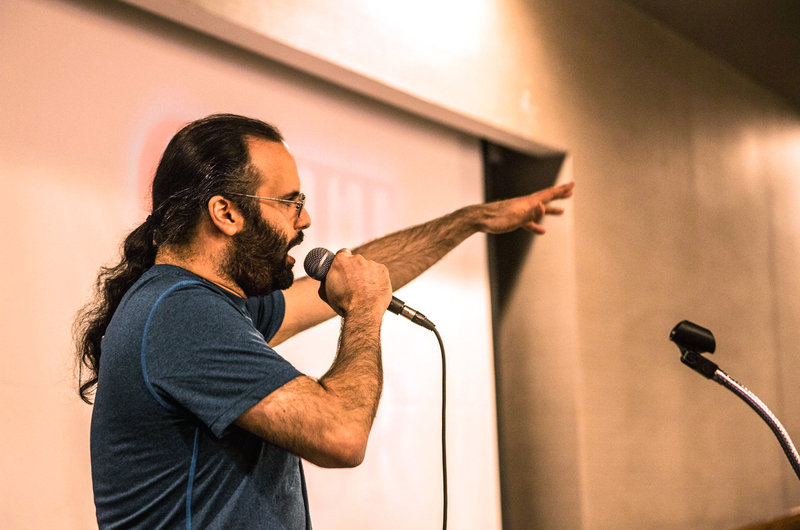 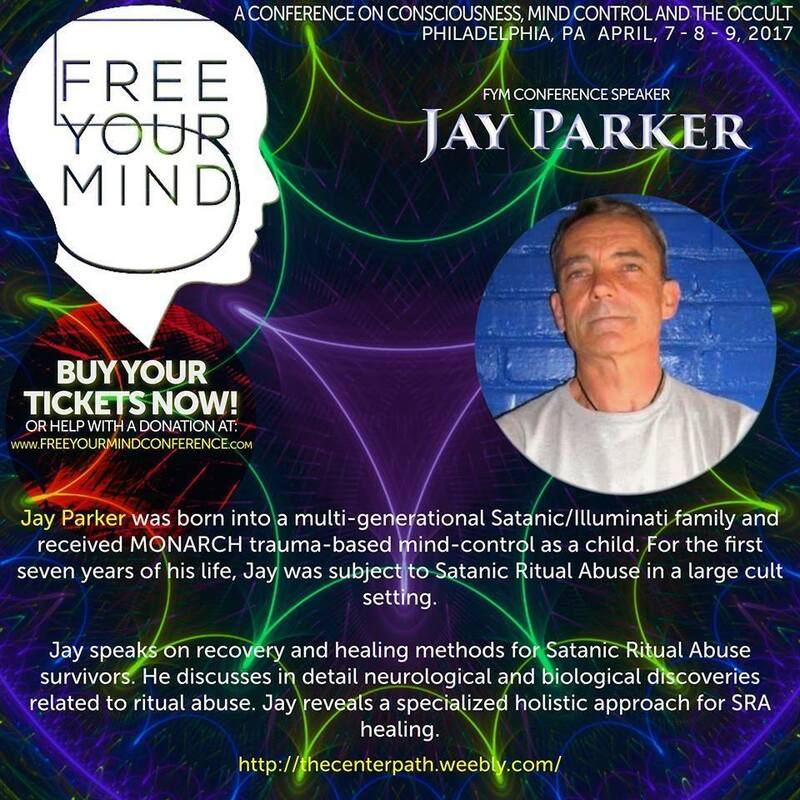 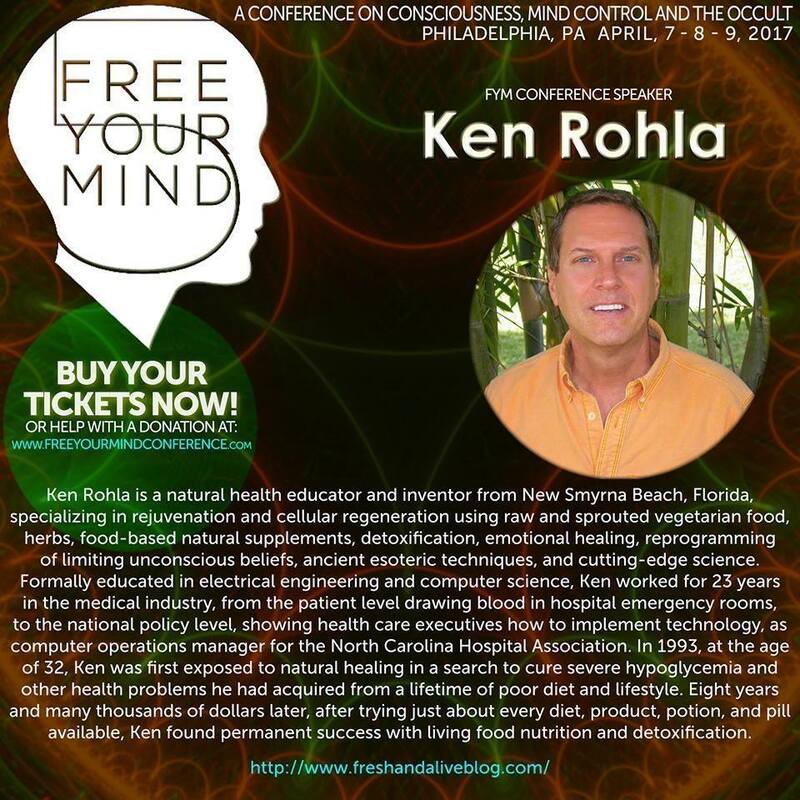 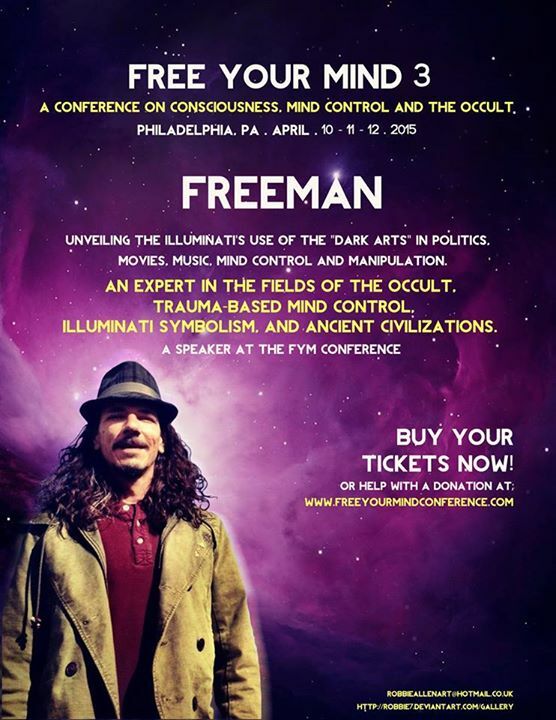 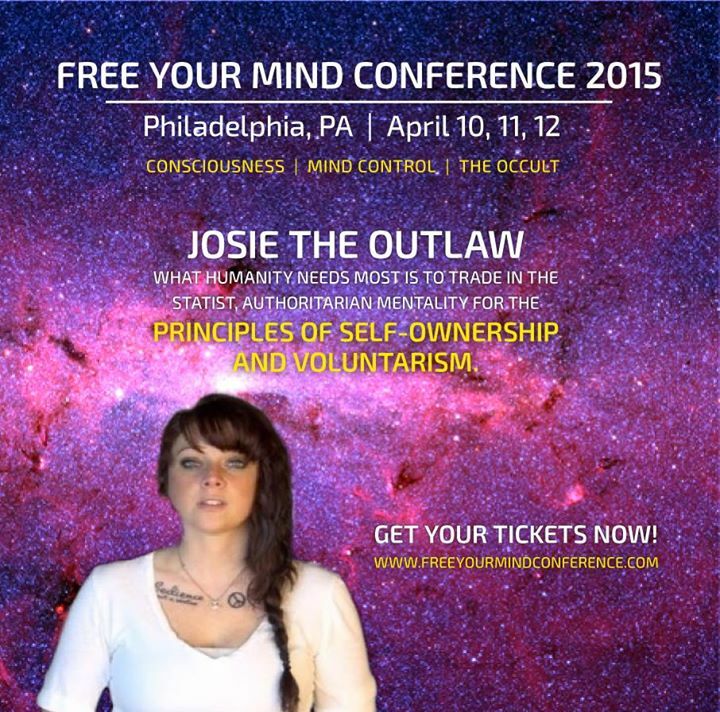 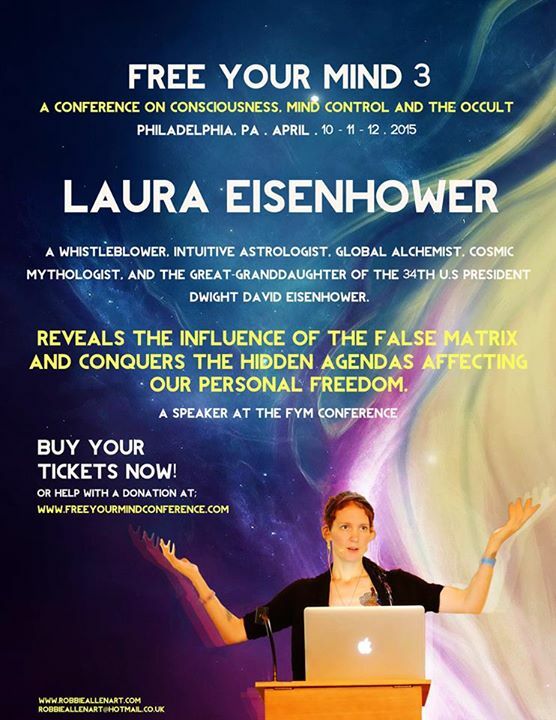 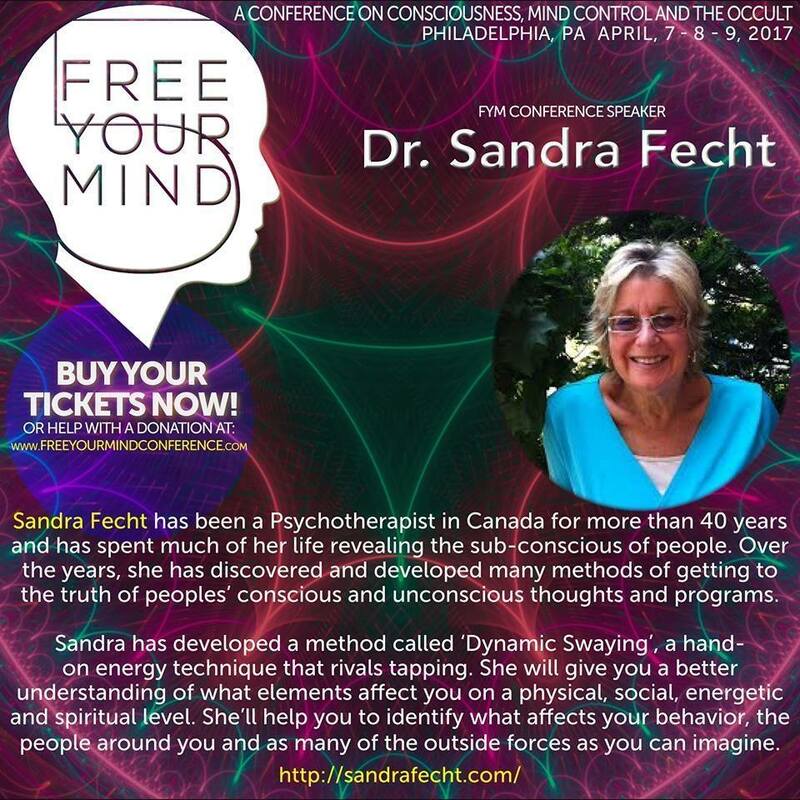 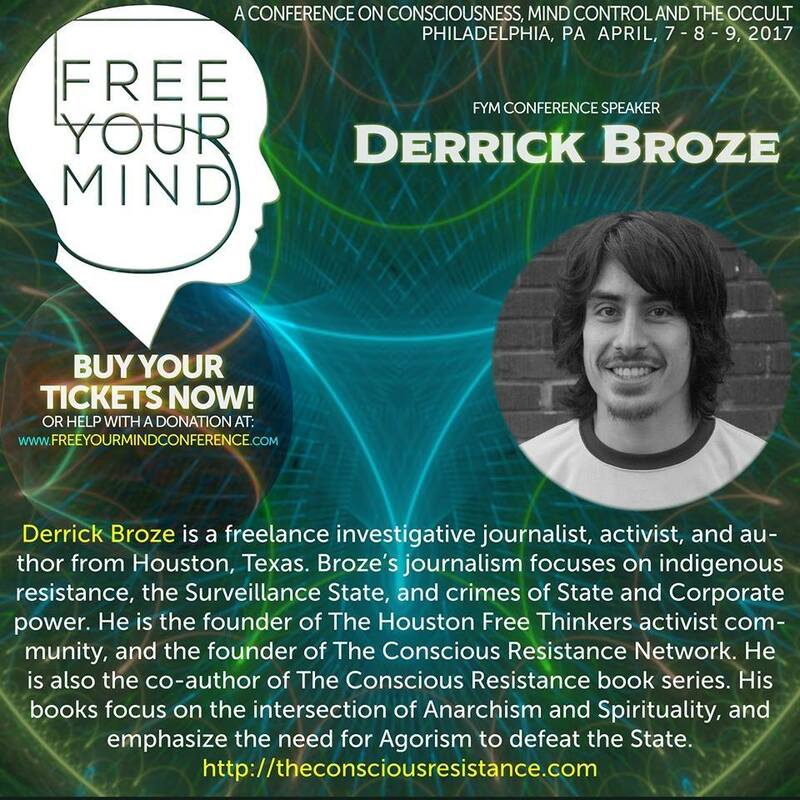 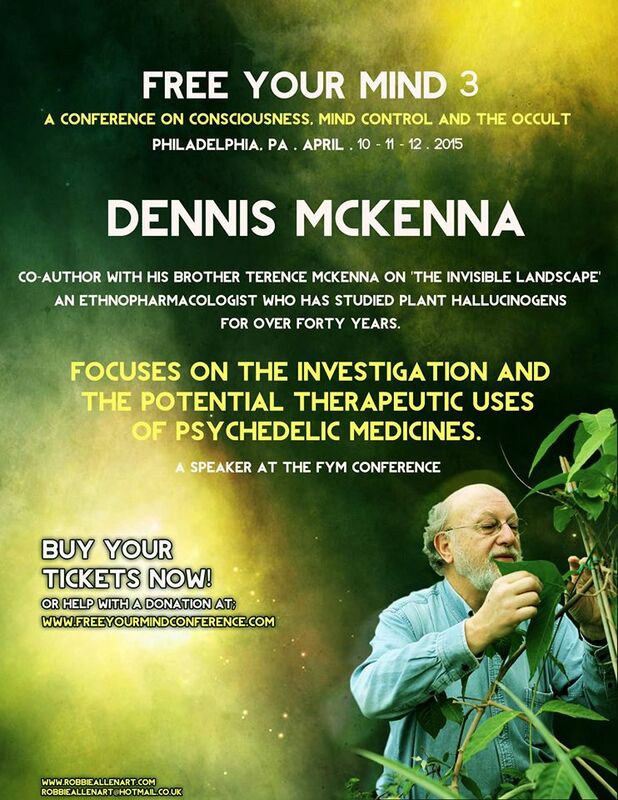 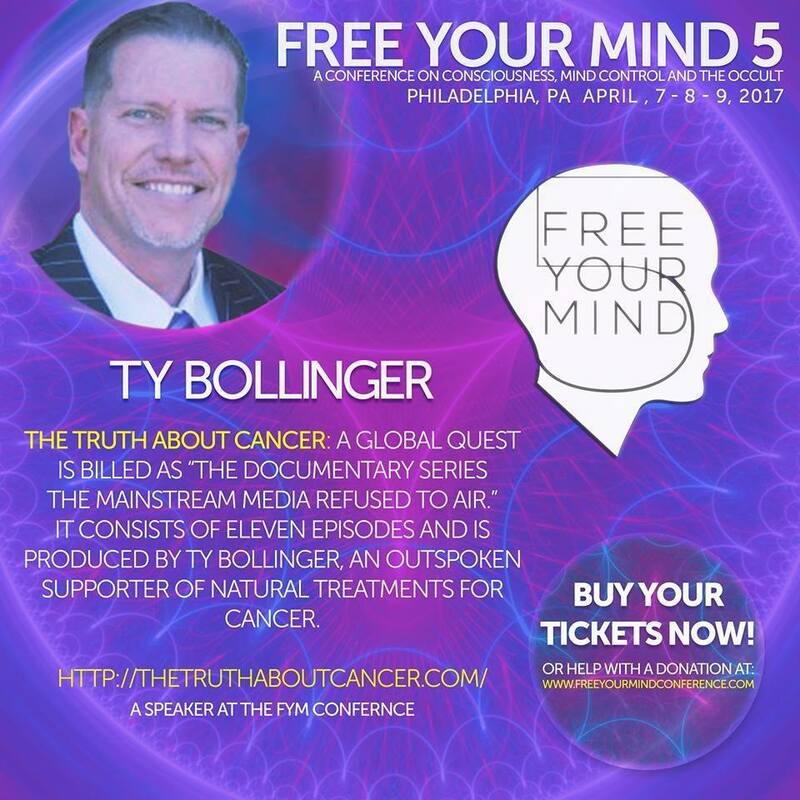 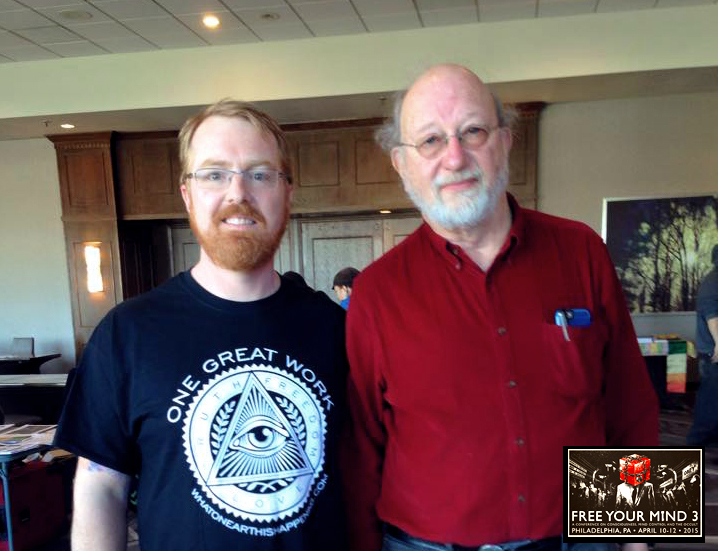 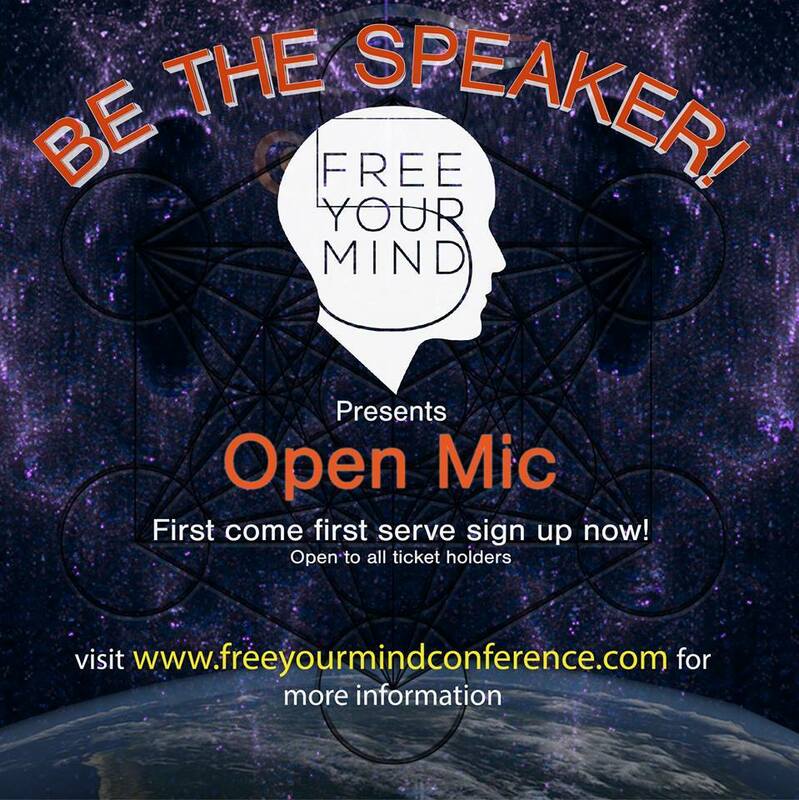 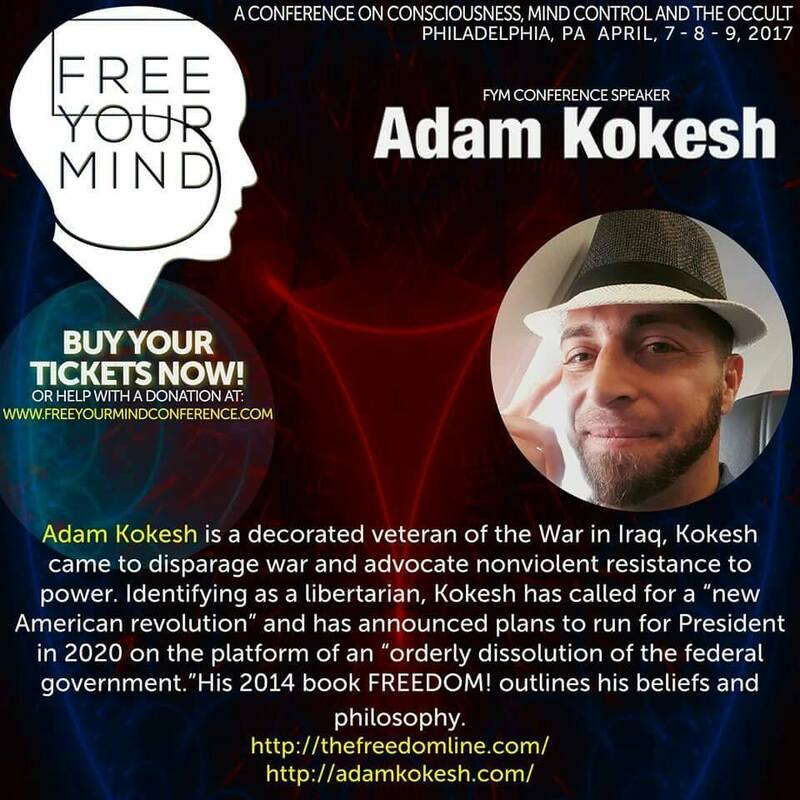 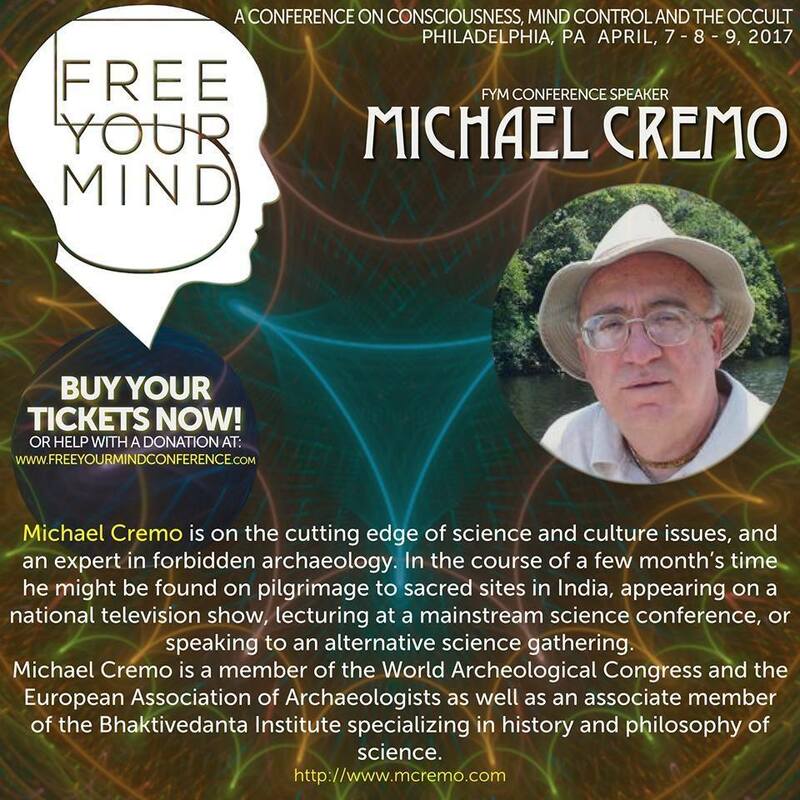 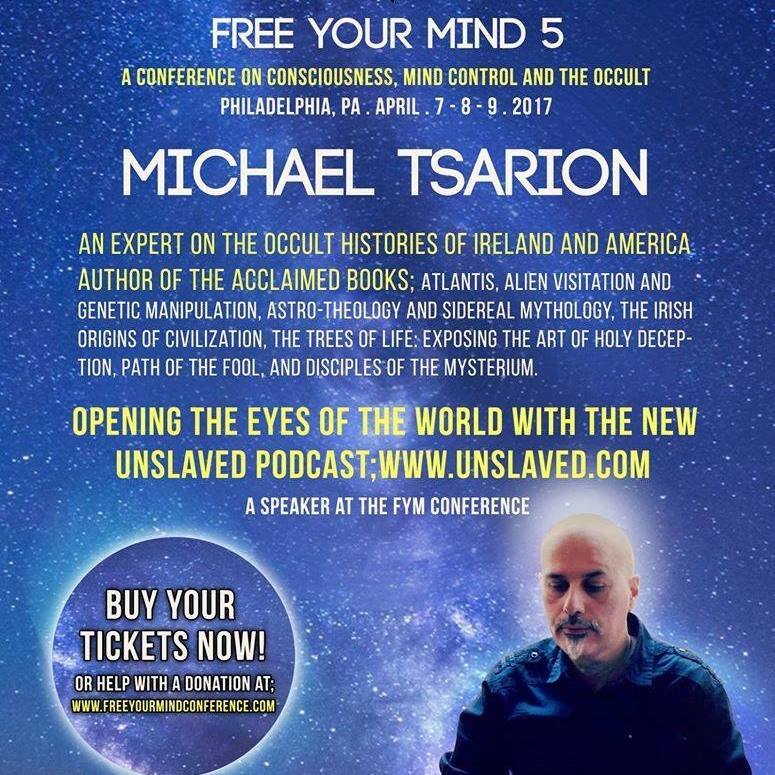 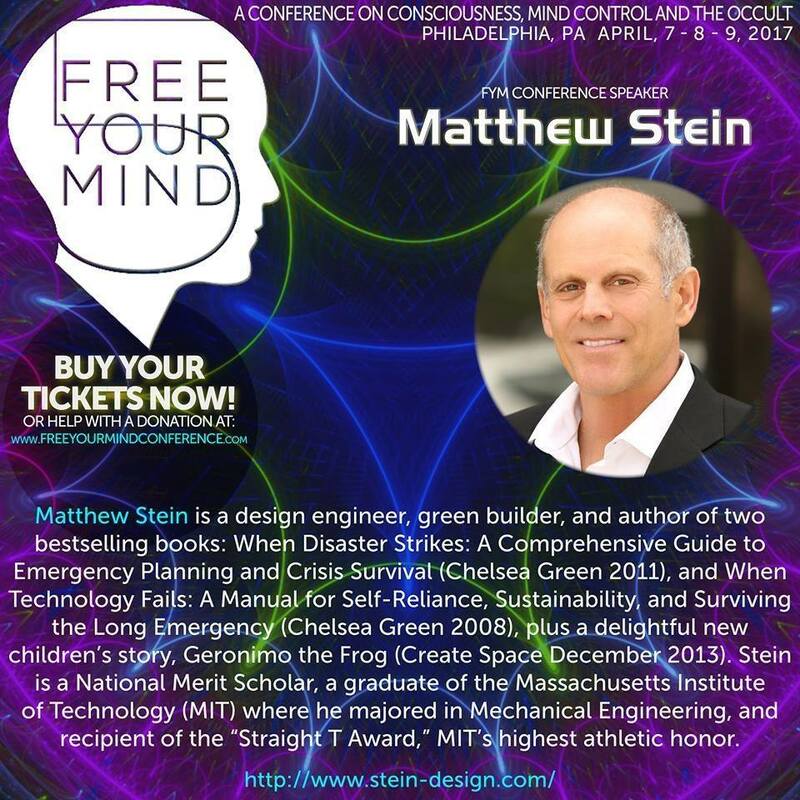 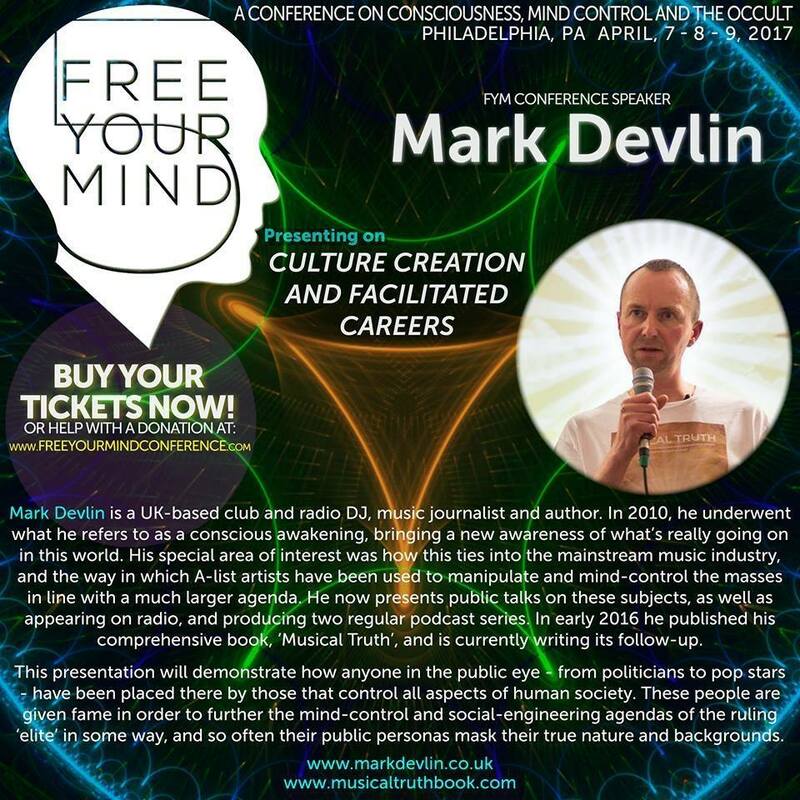 This Year’s Free Your Mind Conference was a Resounding Success and Occult Empire gives you a Front Row Seat to All the Action! 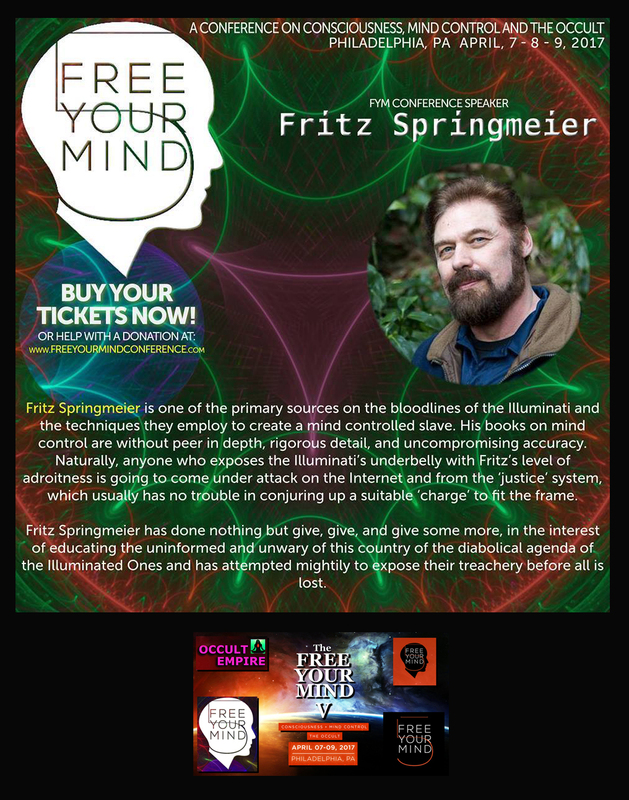 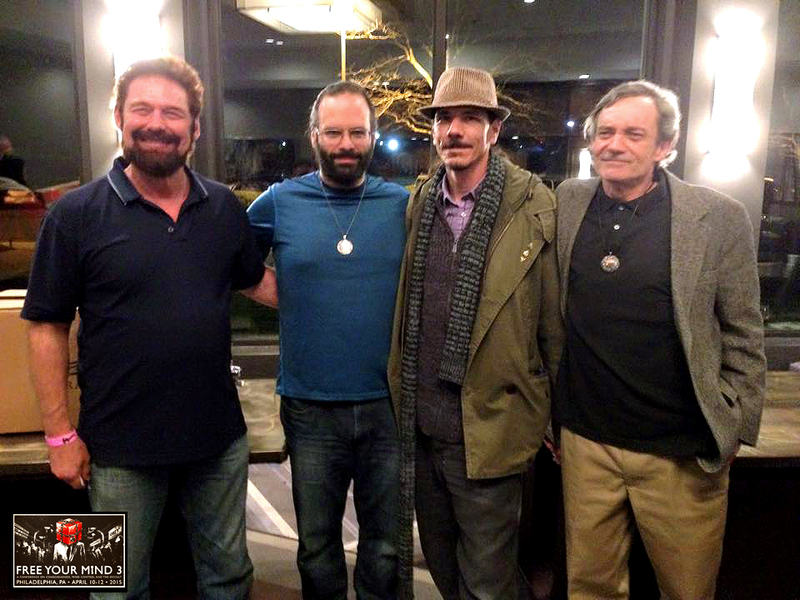 Join in as we discuss Ritual Magick with Mark Passio, Frequency Shift with Jay Parker and “Safe House” Strategy with Fritz Springmeier. 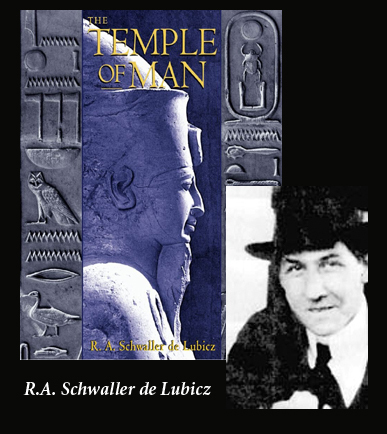 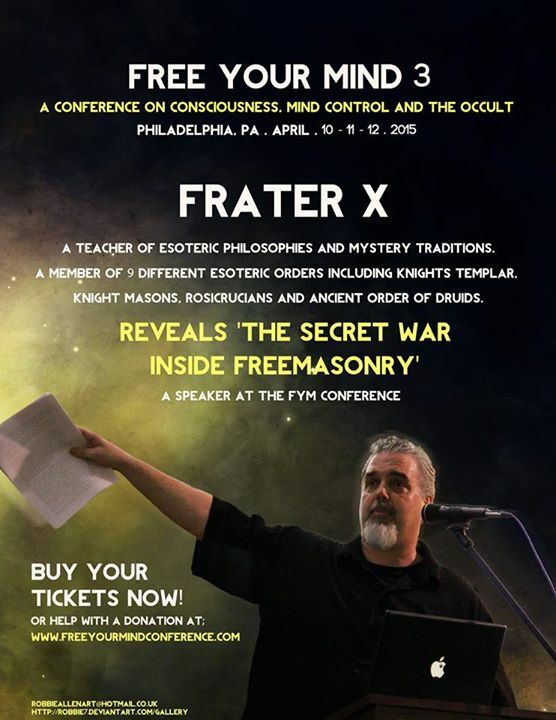 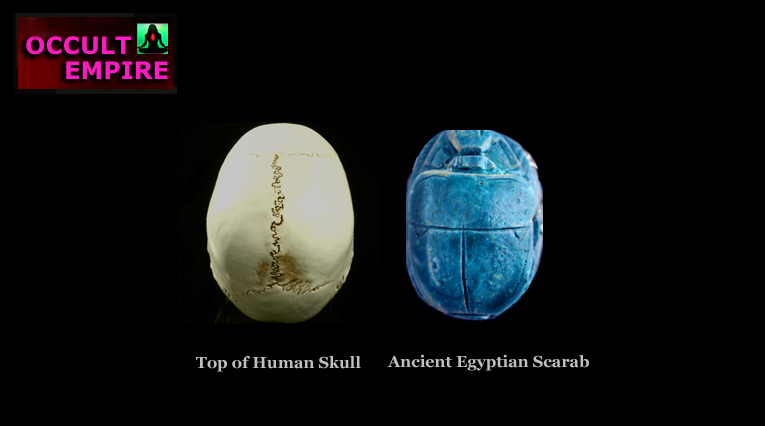 Your Exclusive Back-Stage Pass to the FYM 3 Conference and a brief and topical look at the Occult Findings of the 20th Century Scholar of Ancient Egypt, R.A. Schwaller de Lubicz, All Starts Here on Occult Empire Episode 14….Only on Antimatter Broadcasting. 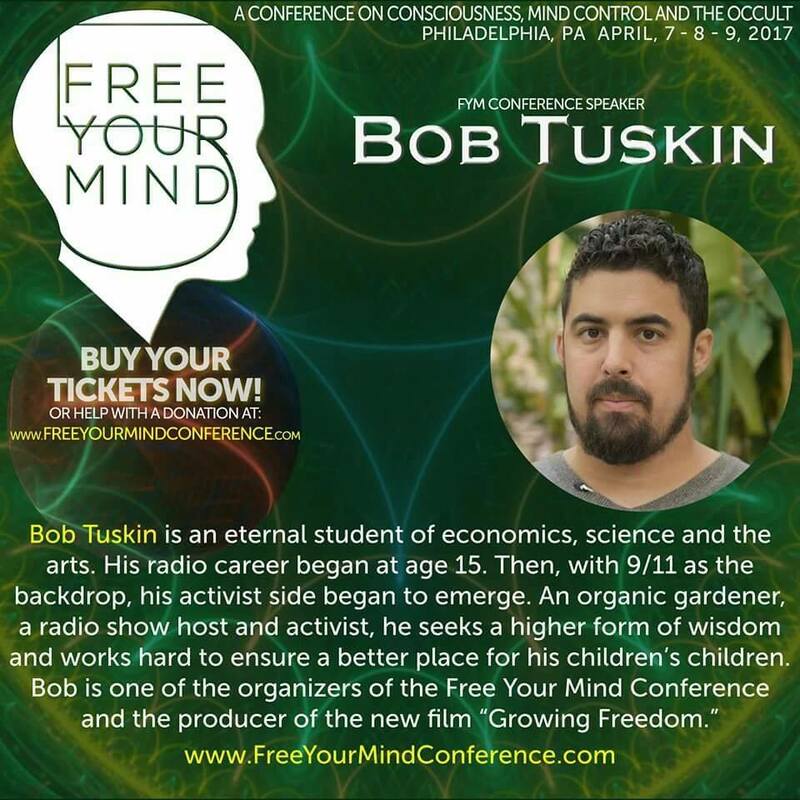 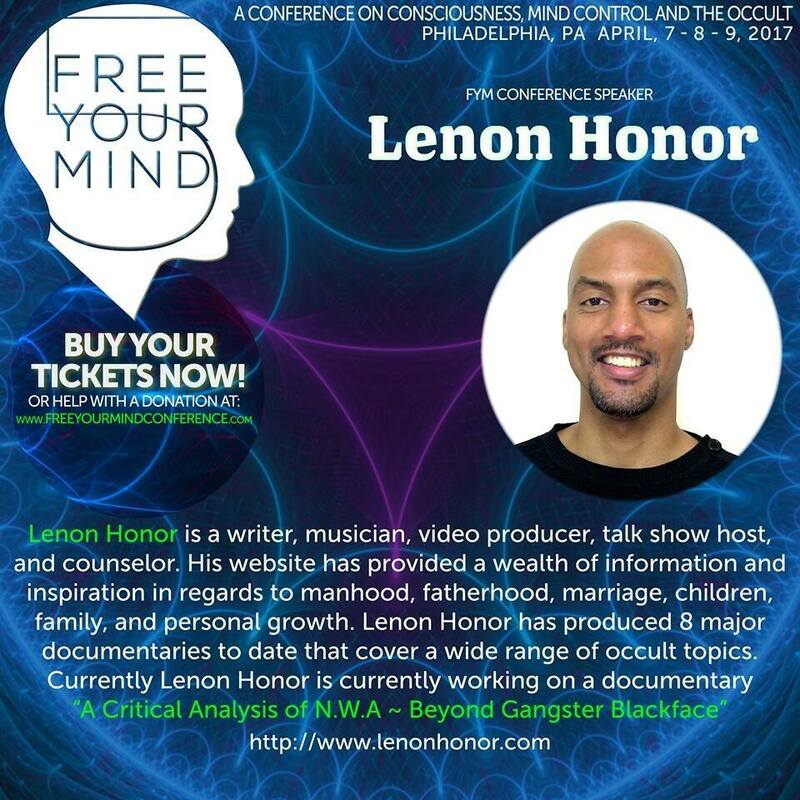 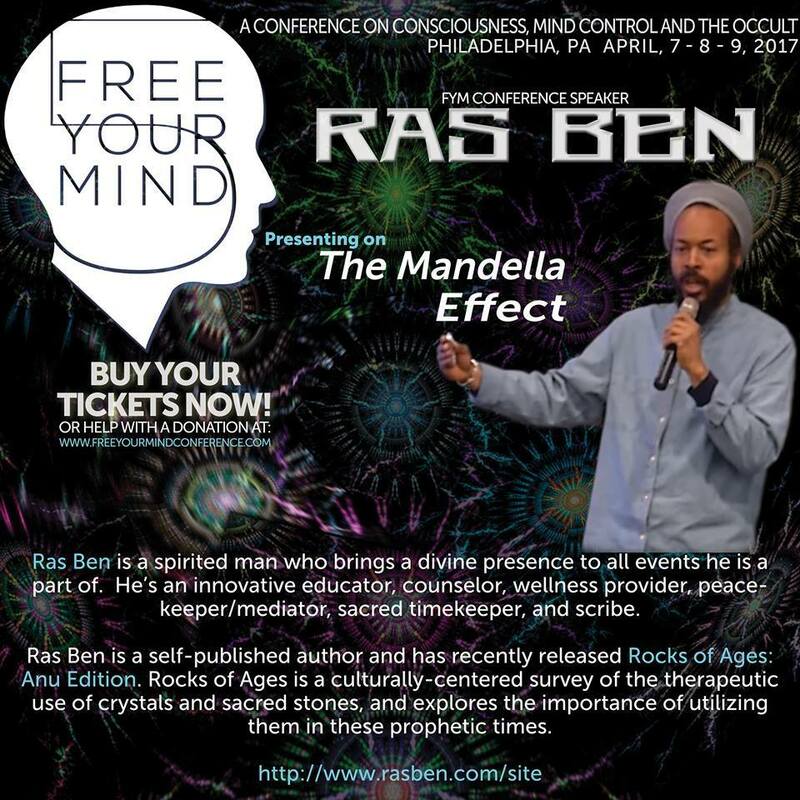 In This section we will cover the Artwork of the Amazing artist and Free Your Mind Conference Attendee, Wilson from Bozeman, MT. 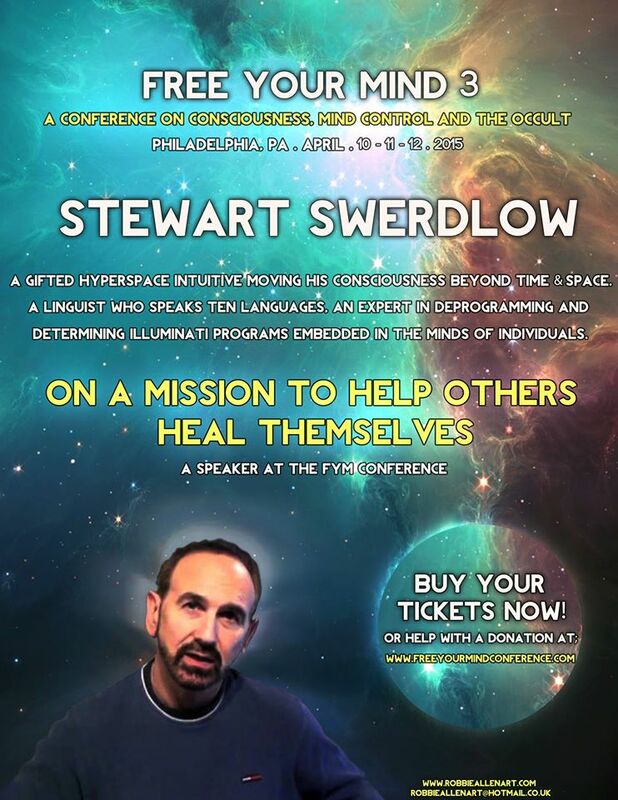 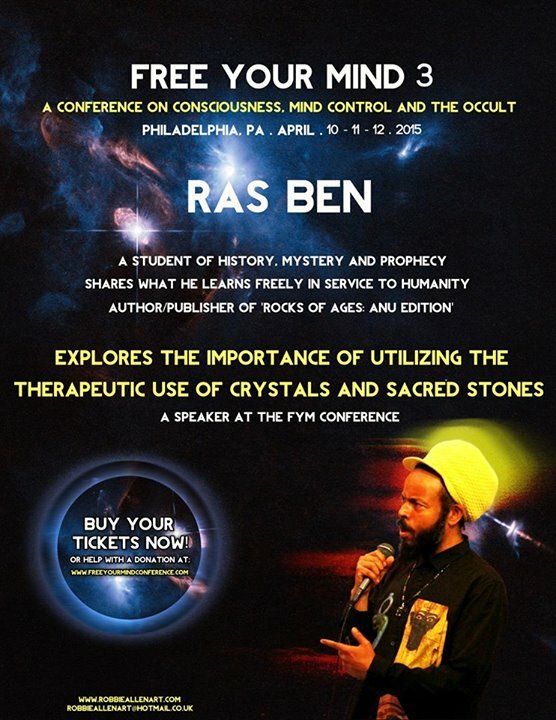 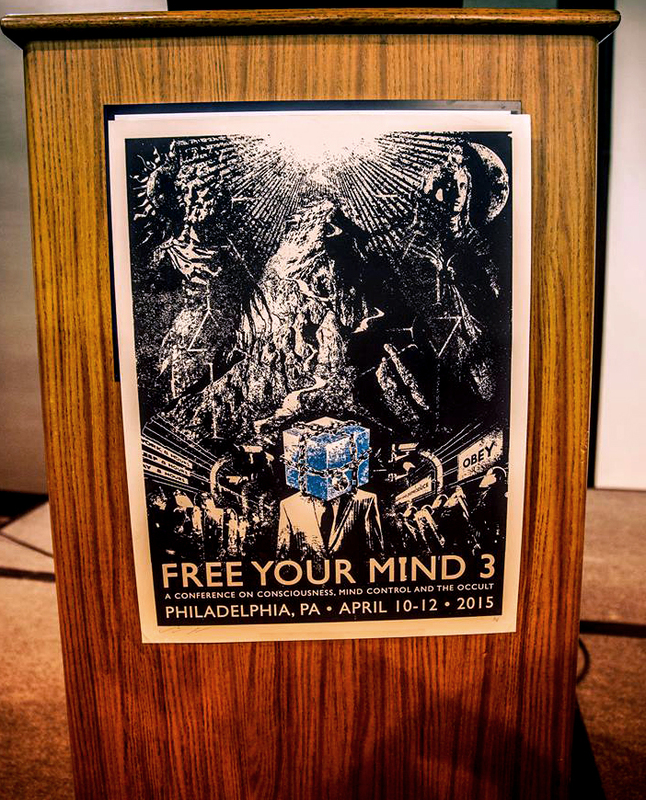 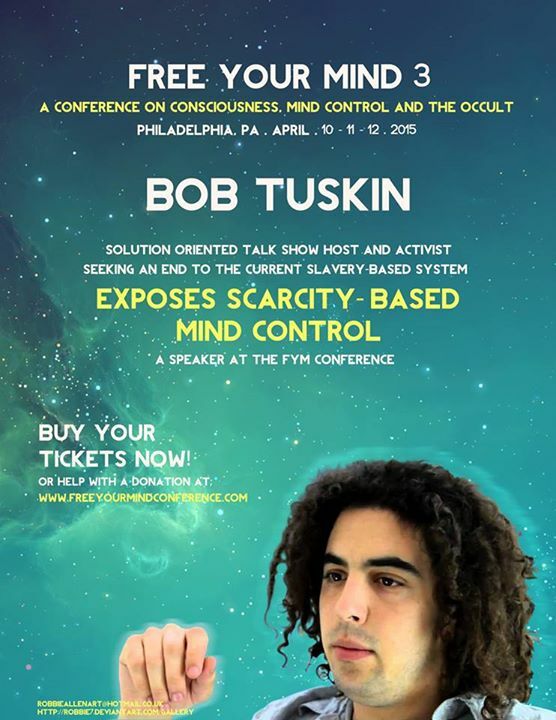 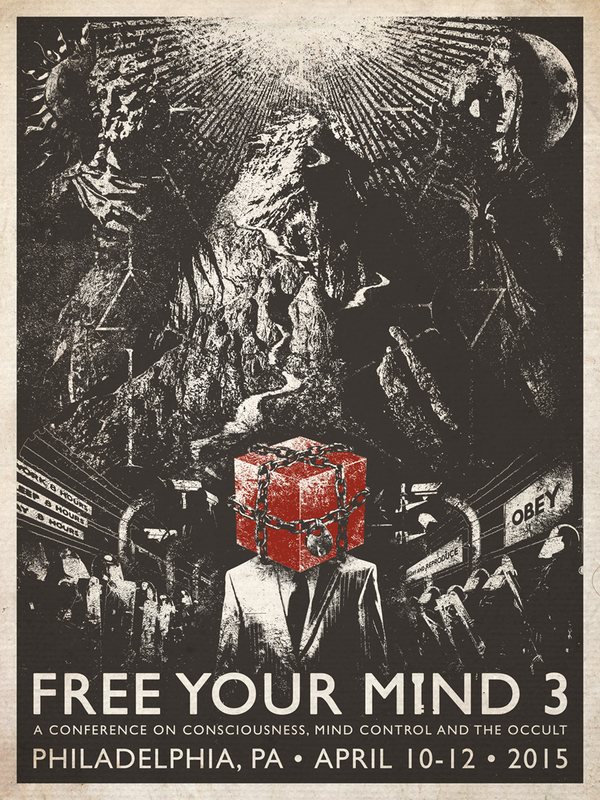 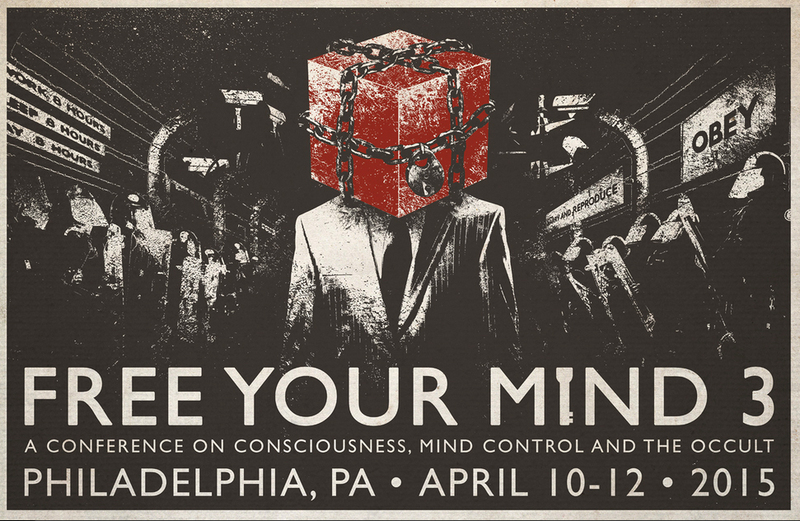 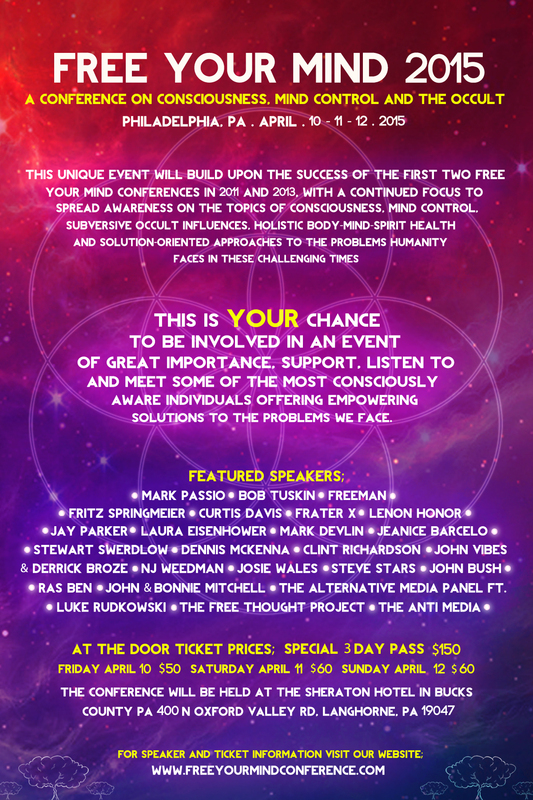 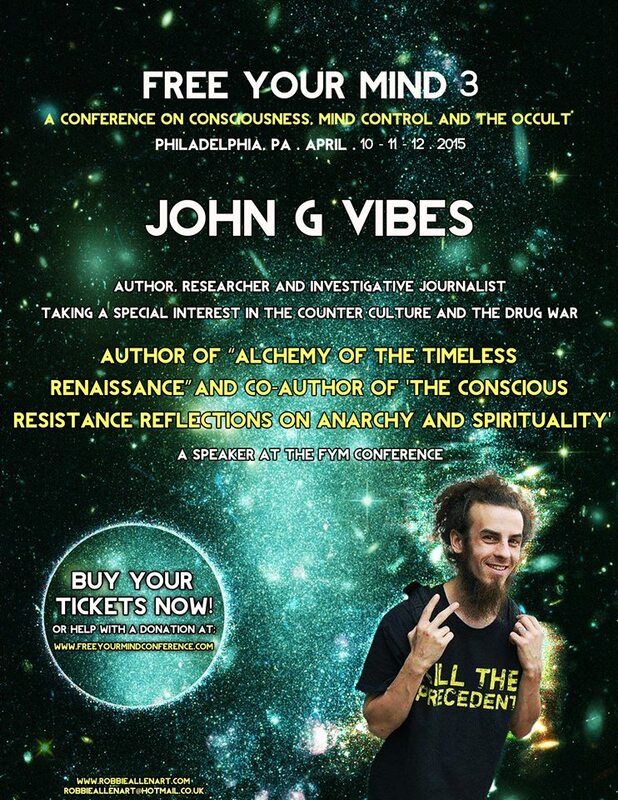 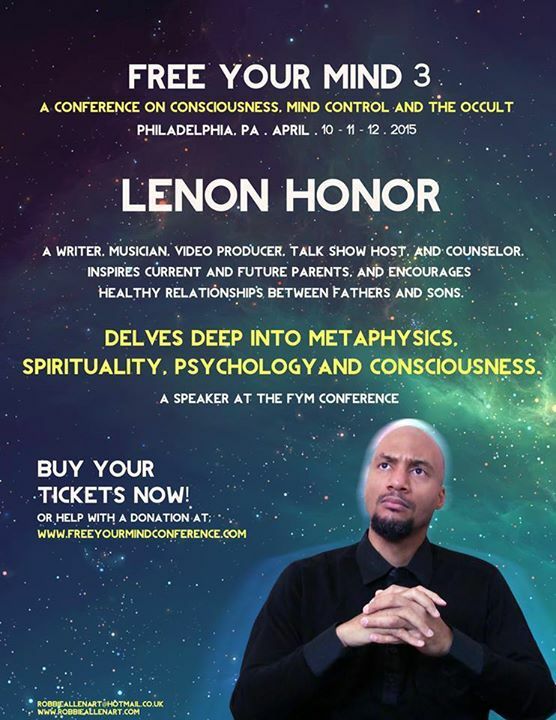 Wilson produced these stunning offical posters for the Free Your Mind 3 Conference. 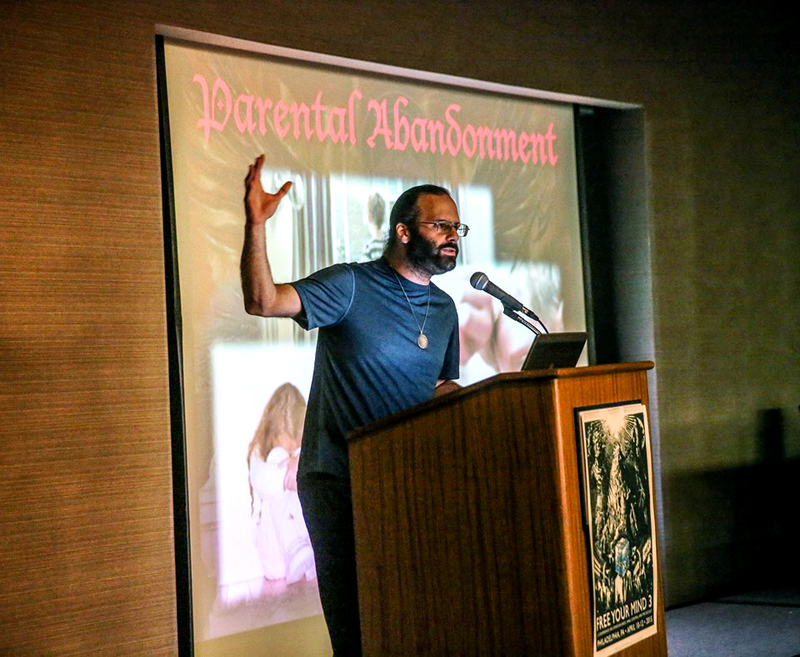 Thank you Wilson for placing so much TRUTH within your Art! 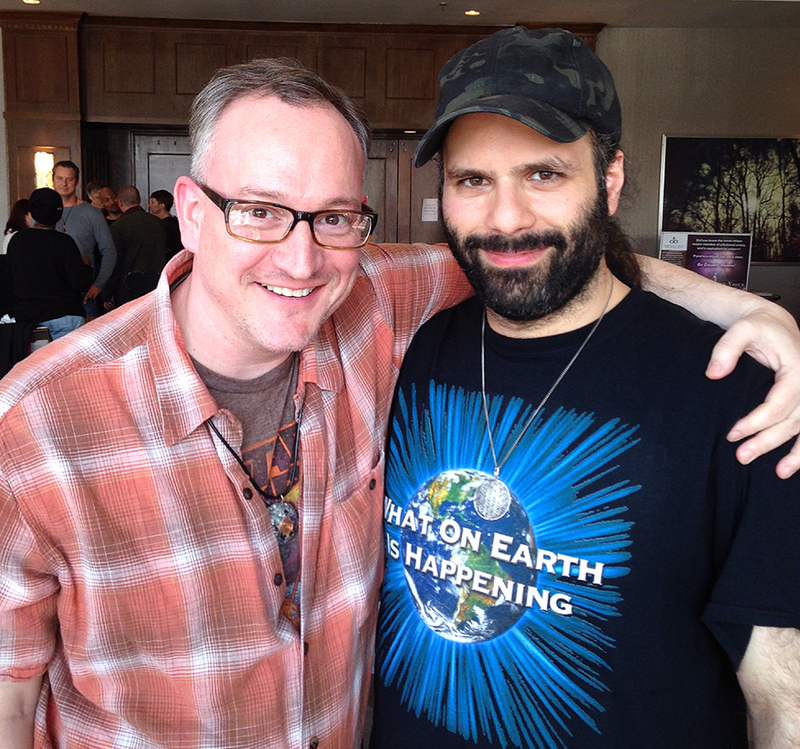 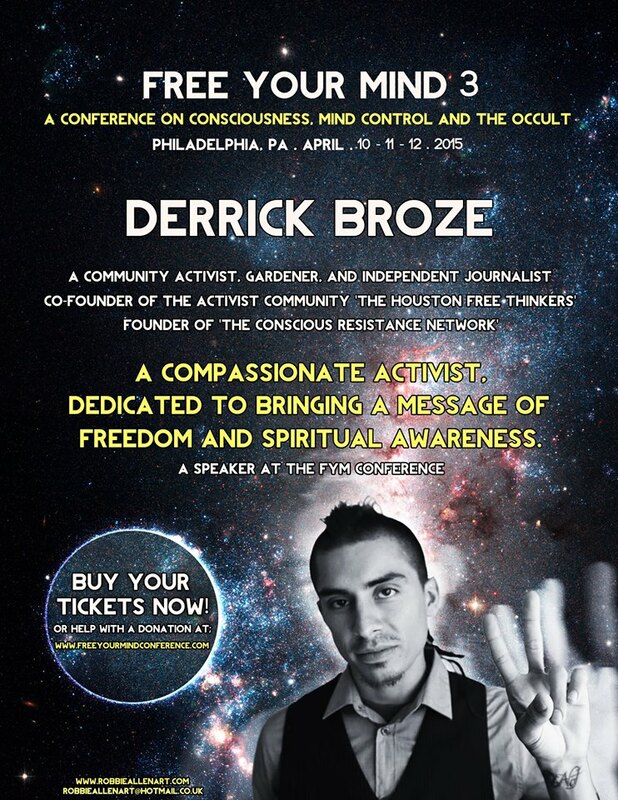 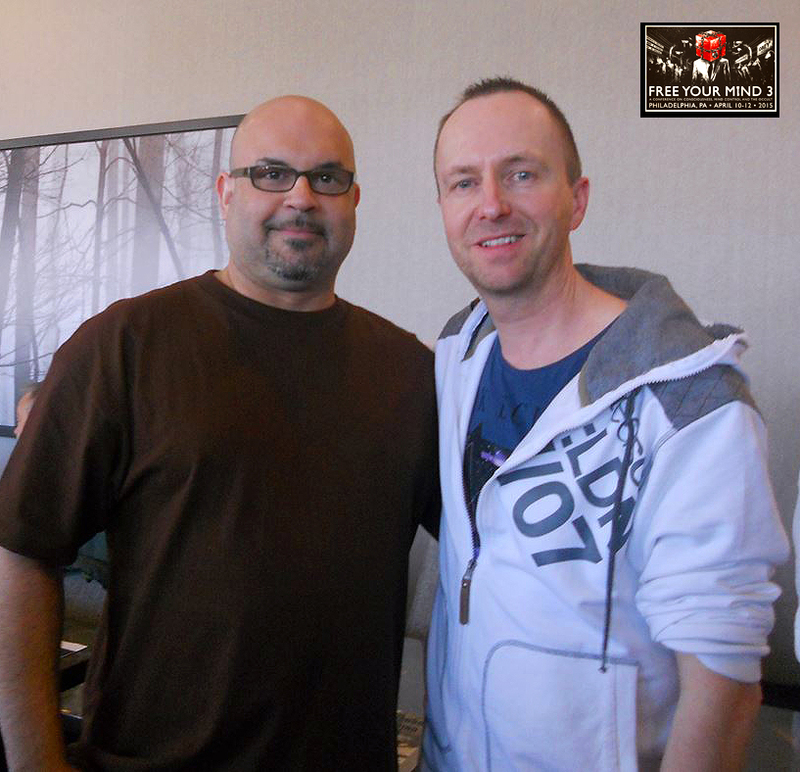 Occult Empire Heralds the Return of Mark Passio on Wed April 30, 2014! 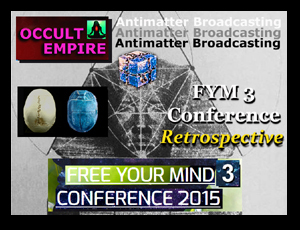 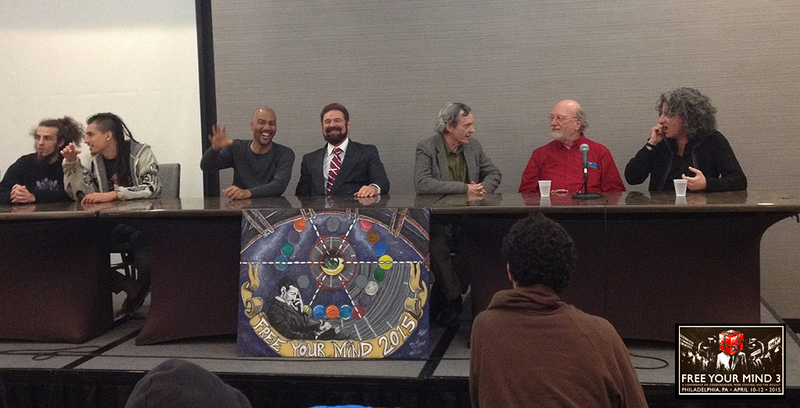 Mark Passio makes a Powerful Return to Antimatter Broadcasting on Occult Empire on Wednesday April 30, 2014. 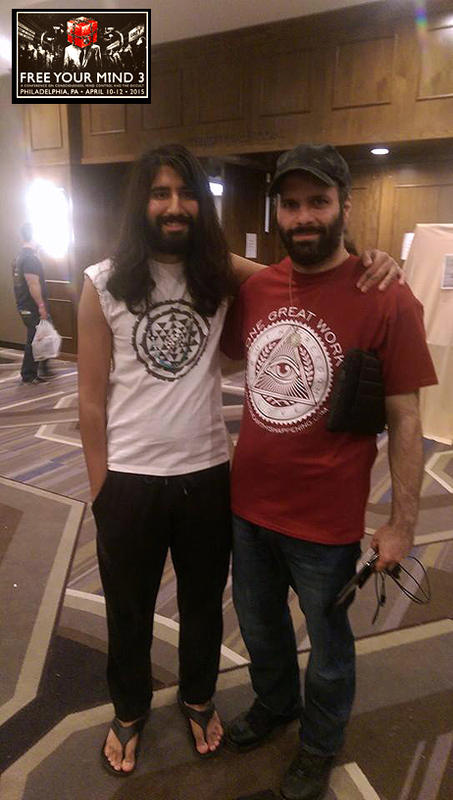 ALCHEMY II : The True Great Work : What IT Really IS and How TO DO IT! 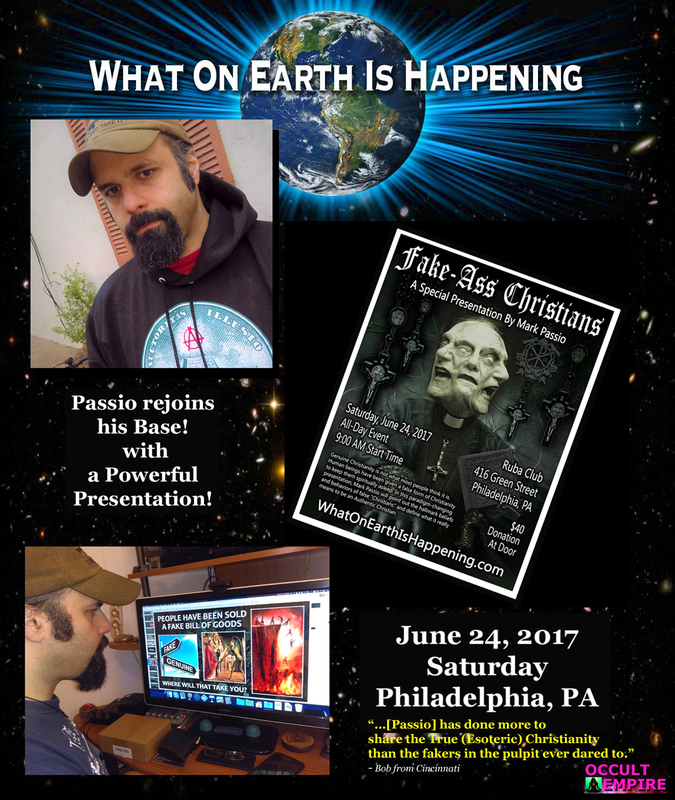 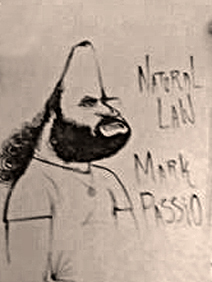 Join in, as Occult Empire Rolls out the Red Carpet for that Adept of Natural Law himself: Mark Passio of What On Earth Is Happening. 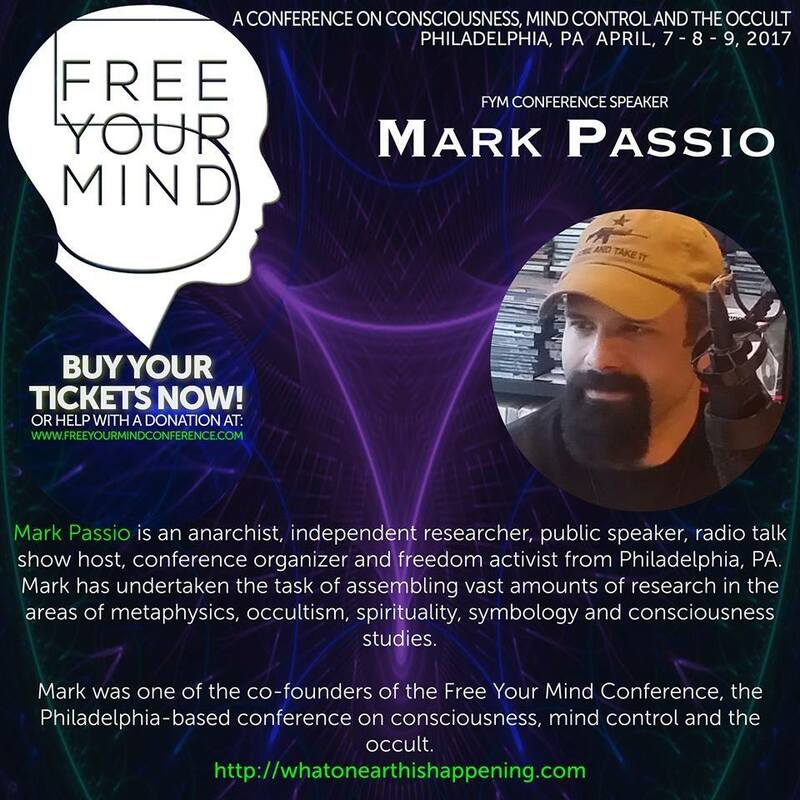 In This Exclusive and Live Interview, M. Passio will Share Deeper Insights into that Most Occulted of Mystery Traditions: Alchemy. 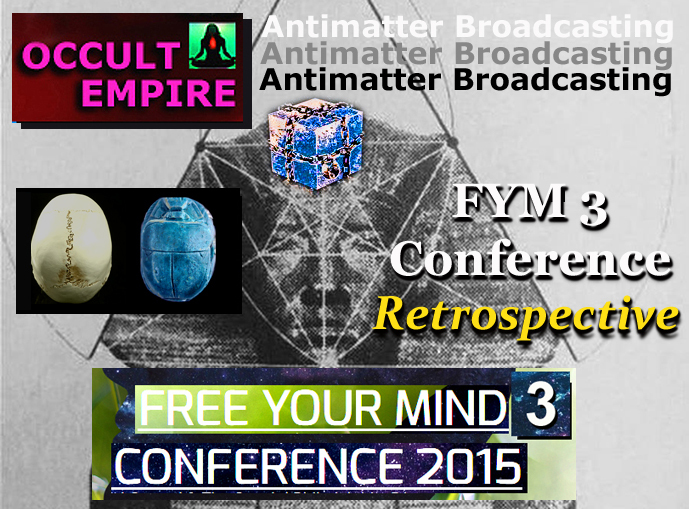 This episode Builds upon Occult Empire Episode 003: Mark Passio Alchemy (part I). 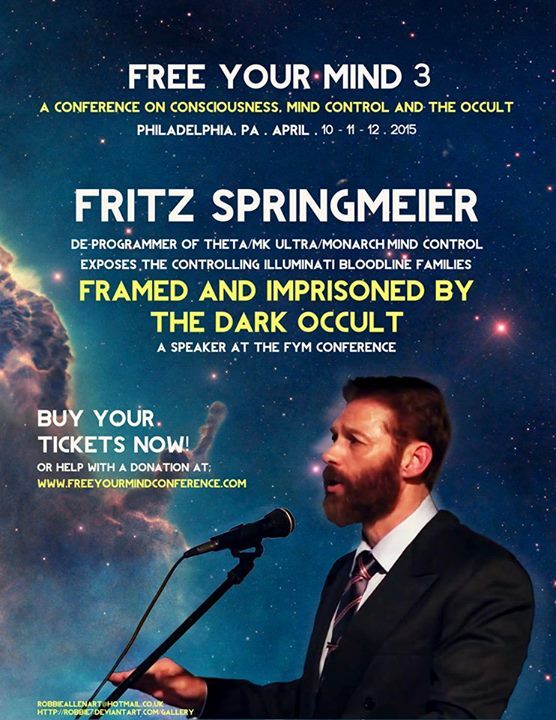 The Show Begins at 7pm est on April 30 Walpurgisnacht as We will Dust Off the Ancient Scrolls and Find Deeper Meaning Within: The Great Work! 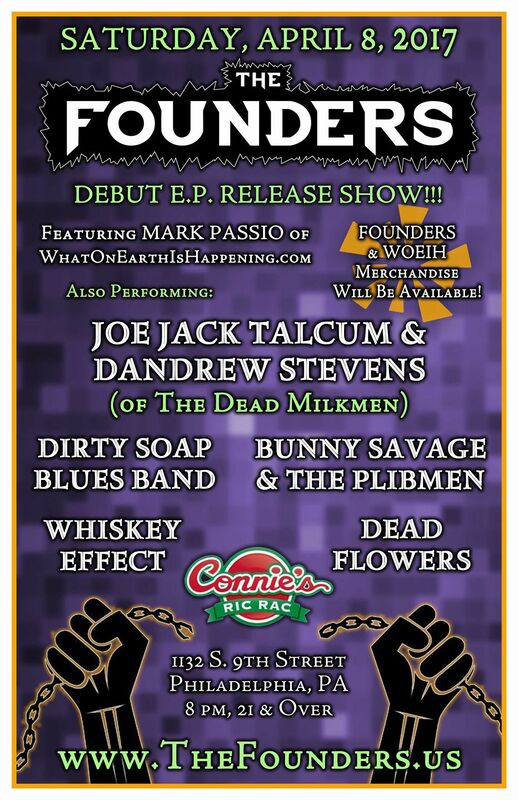 Once again, a Show You Cannot Afford to Miss!